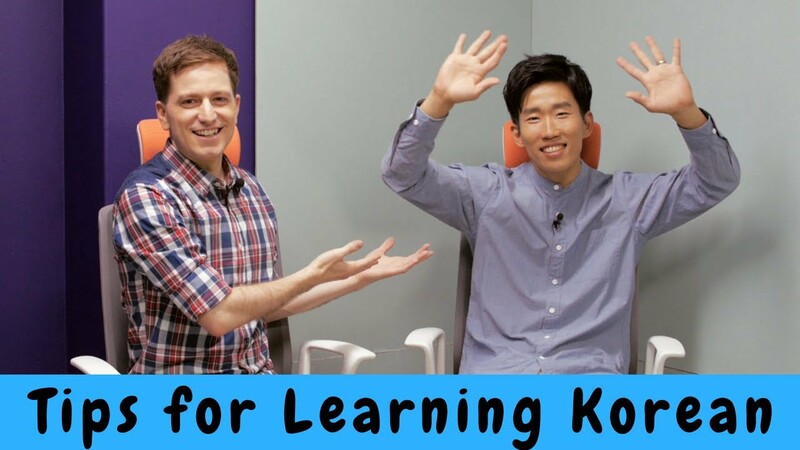 Learn Hangul - Start here! 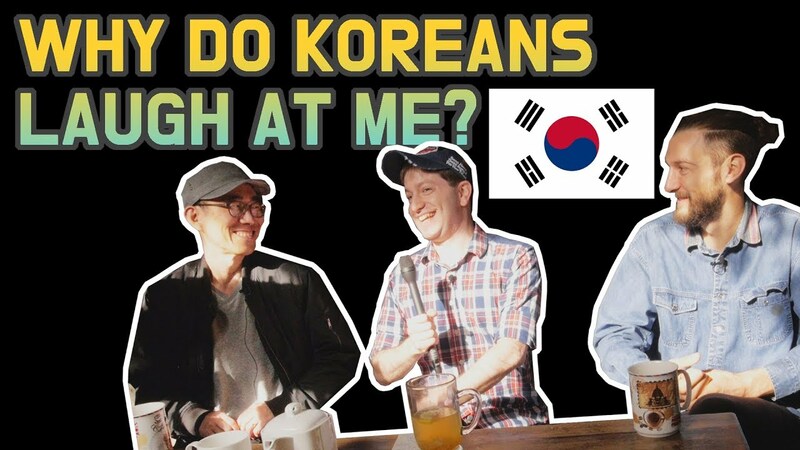 Archive by Category "A Glass with Billy"
Why Do Koreans Laugh When I Speak Korean? 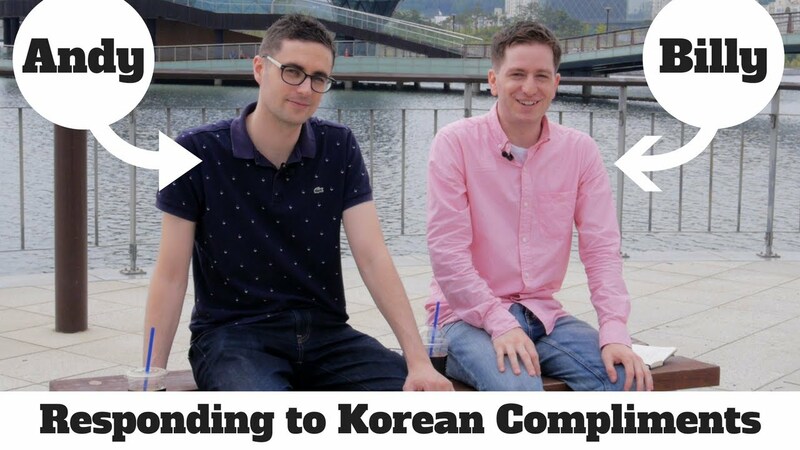 Start learning Korean with "Korean Made Simple" today! 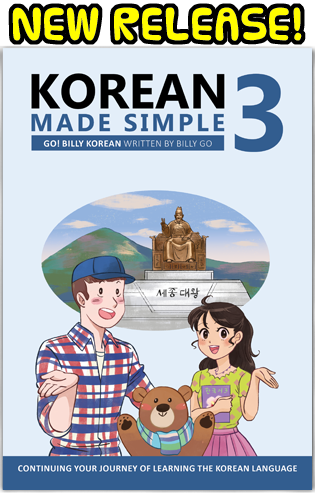 Download the audio content for "Korean Made Simple" for free! The content of this site by GO! 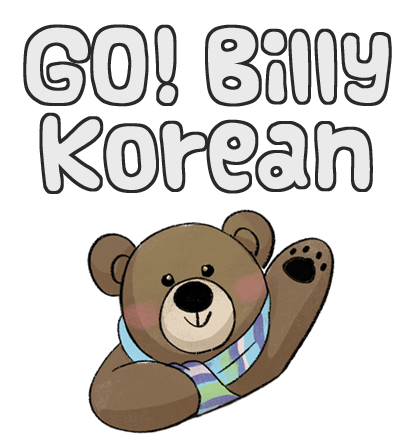 Billy Korean is licensed under a Creative Commons Attribution-NonCommercial-NoDerivatives 4.0 International License.